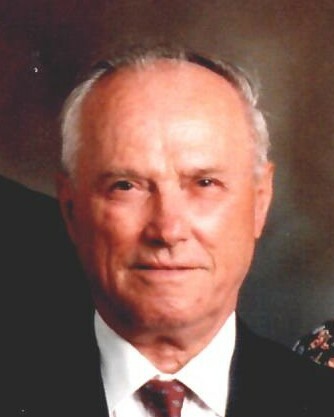 Adam Buchert passed away peacefully on April 11, 2019 at the age of 85 with his devoted family at his side. He was born July 5, 1933 In Bonyhád, Hungary. He is survived by his beloved wife of 62 years, Maria (Stier) Buchert; loving children, Matthew (Deborah) Buchert and Maria (John) Kosanke. Proud and Loving Opa of Kaitlyn, Alyssa and Megan Kosanke, Adam and Alex Buchert; Brother of Joseph Buchert and Sister-in-law, Susan Stier. Also, loved and survived by nieces, nephews, godchildren, other relatives and friends. Adam was preceded in death by his parents, Johann & Elisabeth (Löber) Buchert; Brother, Hans (Leni) Buchert; Sister, Katherine (Robert) Toussaint; In-Laws, Mathias & Magdalena (Hirth) Stier; Brother-in-law, John Stier; Sister-in-law, Anna Buchert. 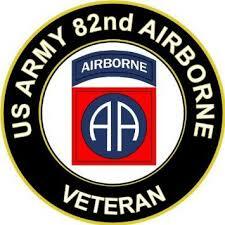 Adam served proudly in the US Army’s 82nd Airborne Division as a Paratrooper and Sharpshooter. He worked for Western Metal Specialties for 43 years as a Maintenance Foreman. Adam was also a member of the International Association of Machinists (IA of M) Lodge 66. The family would like to thank Dr. William Elliott and the Aurora at Home Palliative Care Team & Hospice Team for their care of Adam. Visitation will be held on Tuesday, April 23, 2019 from 4:00 pm until the 7:00 pm Prayer Service with a time of sharing to follow at the Becker Ritter Funeral Home, 14075 W. North Ave., Brookfield. Mass of Christian Burial will be held on Wednesday, April 24, 2019 at 11:00 at St. Mary's Visitation Parish,1260 Church St., Elm Grove. Entombment will follow at Holy Cross Cemetery with Military Honors. There's still time to send flowers to the Visitation at the Becker Ritter Funeral Home - Tower Chapel from 4:00 PM to 7:00 PM on April 23, 2019.